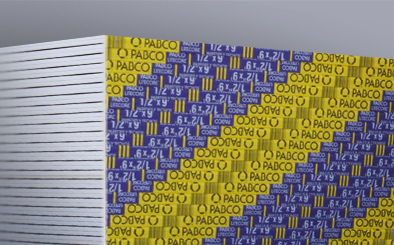 PABCO LITECORE® is a light weight, dual purpose drywall product for use on walls and ceilings. It is dimensional stability; resists sagging, buckling and warping. This panel features a naturally noncombustible gypsum core and high quality 100% recycled facing and backing paper that will accept most decorative finishes. It is not intended for load bearing or fire rated assemblies. PABCO LITECORE® is light in weight but heavy on quality.